I’ve climbed halfway onto the kitchen counter — one bluejeaned hip up, one dangling — as I reach to pull down the blind behind the kitchen sink. I turn to see my nine-year-old staring at me in wonder. And it suddenly hits me: he doesn’t know that this is me. He doesn’t know that I have a teenager inside me always. And a little girl. And even (somewhere deep, getting shallower every day) an old woman. He doesn’t know that I climb trees. He doesn’t know that I can hit a high C#. That I can hike eighteen miles in a day and recite Shakespeare to myself in the mirror. He thinks I’m just a mom — his mom. He doesn’t know quite what a mom is. because she’s happy, Dad says. to know what she’s thinking. I don’t blame my son for not knowing these things about me. How could he? To him, I’m the person who cooks his eggs (sunny side up) and butters his toast; who folds his laundry and finds his shoes; who nags at him to brush his teeth, finish his book report, play outside. And children’s books, of course, aren’t much help to him. They haven’t traditionally been known for their nuanced portrayals of mothers. 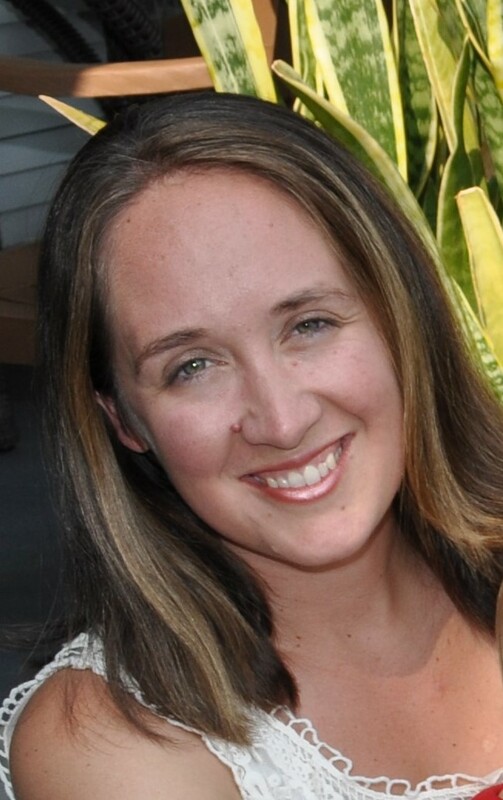 When is a mom in a children’s book more than a mom? Think of Mama Bear from the Berenstain Bears and Mom from the Little Critter books — their singular identities are even woven into their names. Even in Mom, There’s a Bear at the Door (a book I love, by the way), the mom’s primary roles are to be an indulgent conversation partner for her son and a dispenser of cake. This is why I love Synne Lea’s Night Guard so much. 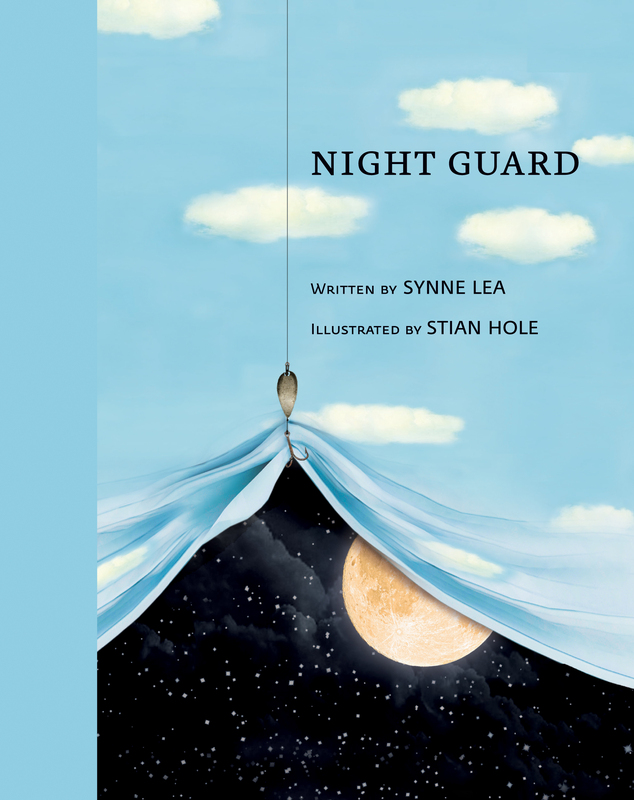 There are, of course, many reasons to love Night Guard: Lea’s compelling poetic voice, her true-to-life portrayal of a young person’s inner life, and Stian Hole’s gorgeously imaginative illustrations, among others. But Lea’s candor about the mystery of mom-ness is my favorite thing of all. The way Lea writes it, a mom is bigger than any child’s ability to understand her — a strange person who, despite the love that binds her to her children, remains mostly hidden from them, visible only in slivers. I thank her for that. It’s refreshing to see myself in print. can’t quite pull over her head. This sounds like an amazingly lovely book Rachel, and I always love your reviews. I like how you bravely admit to the old woman within as well as the teenager. As you say, portrayals of moms in books for kids are rarely nuanced, and the same goes for older adults of course! How important that this author has put into words so many things that children can perhaps barely recognize. I look forward to reading it!